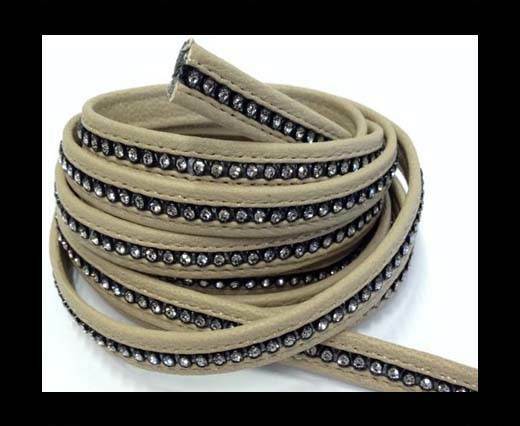 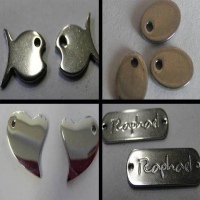 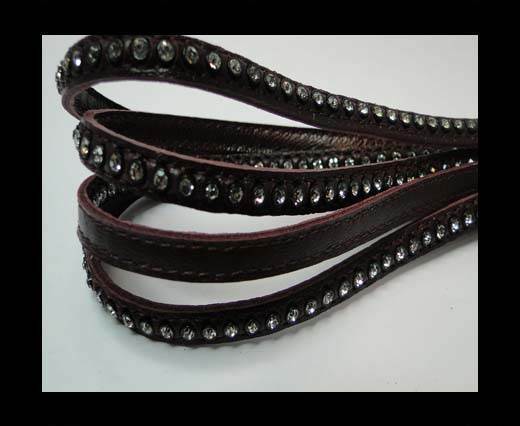 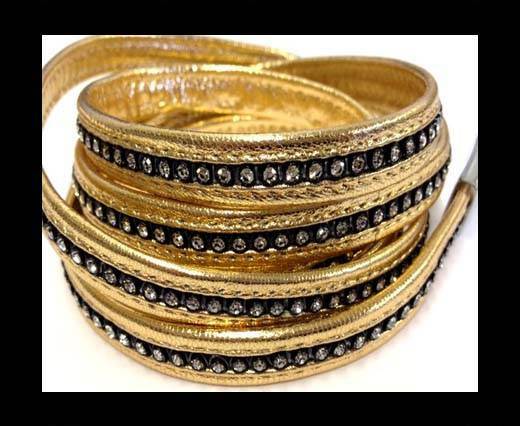 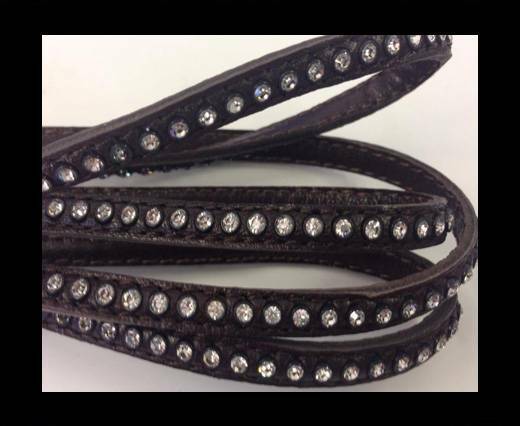 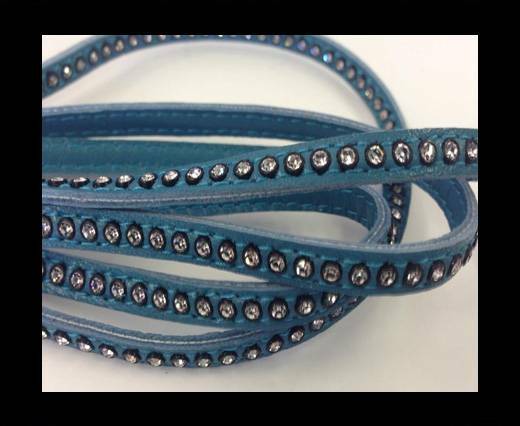 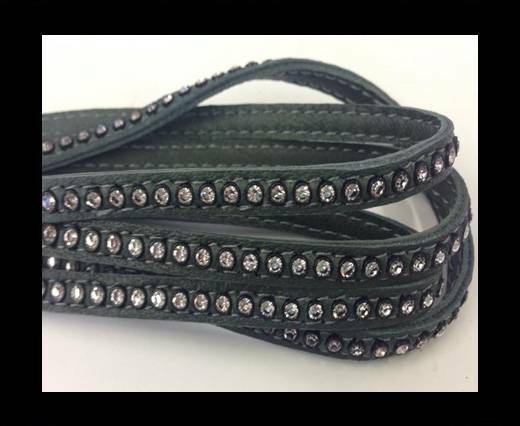 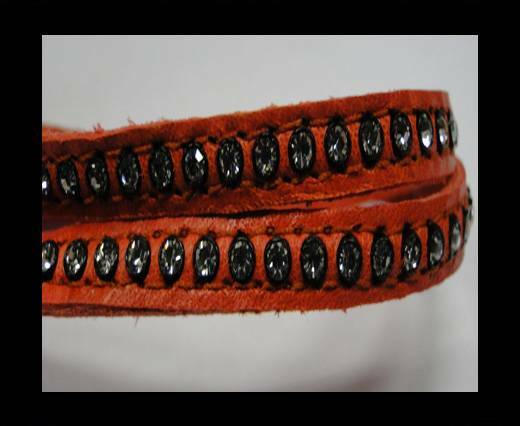 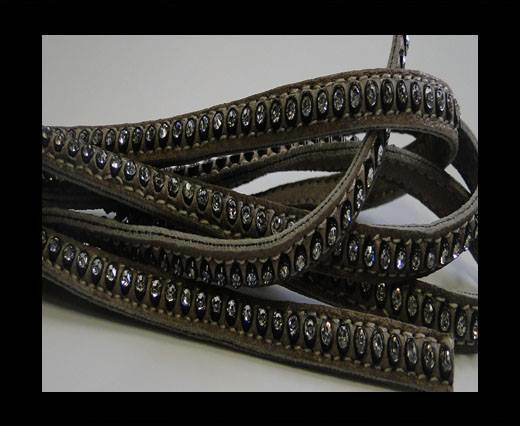 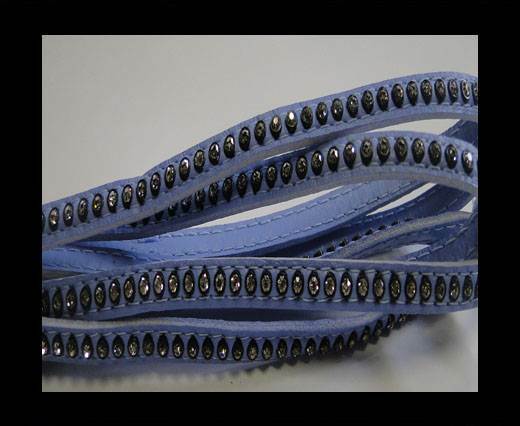 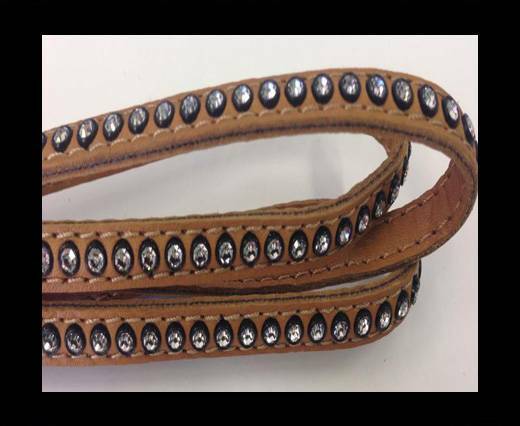 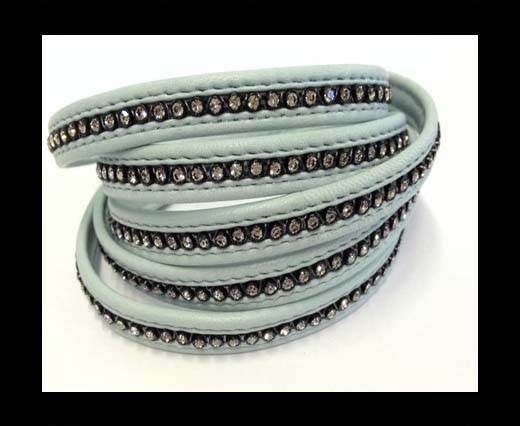 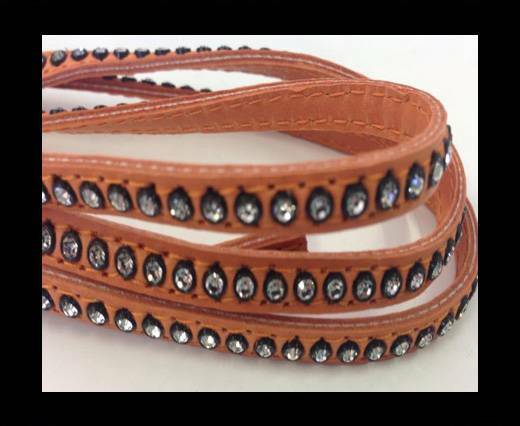 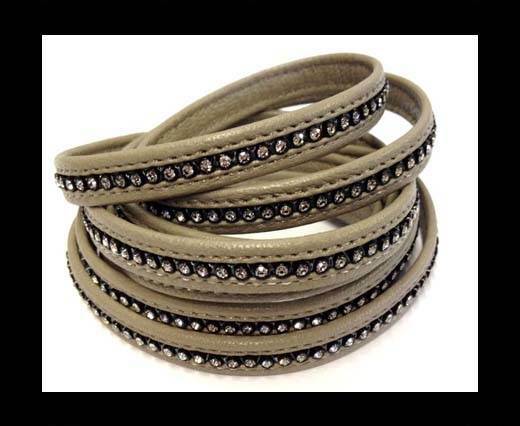 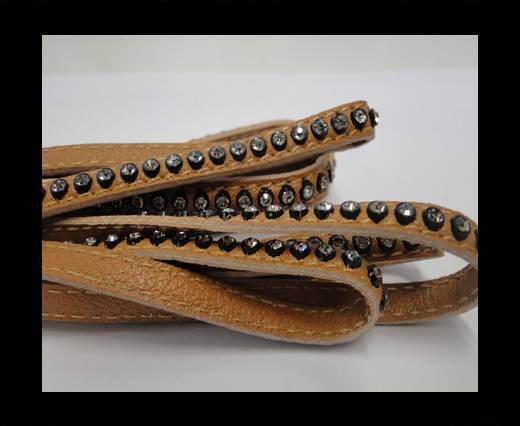 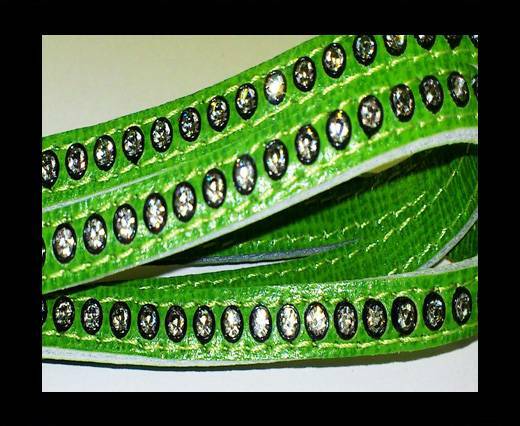 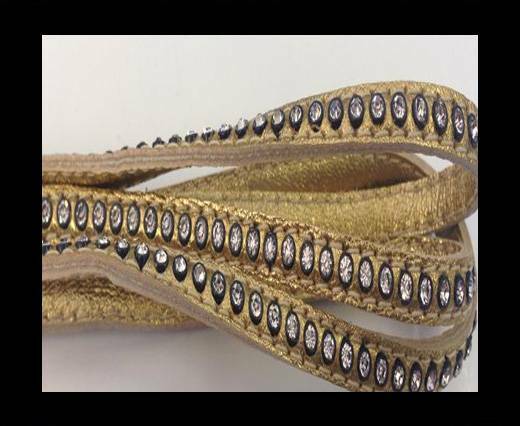 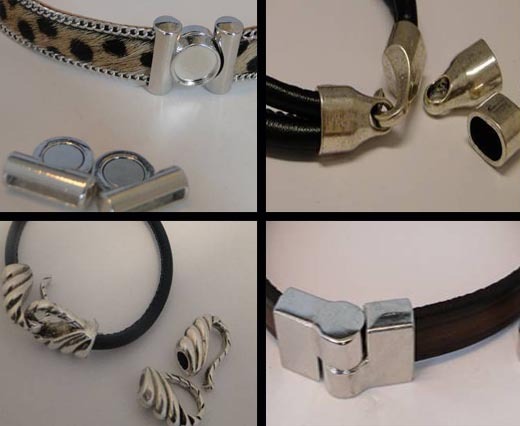 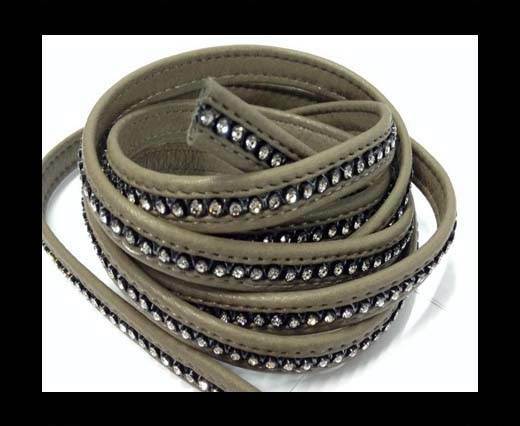 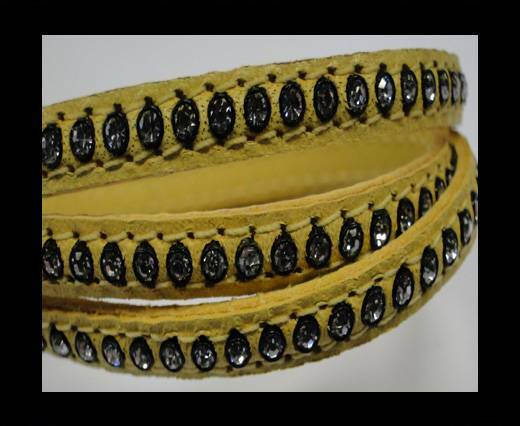 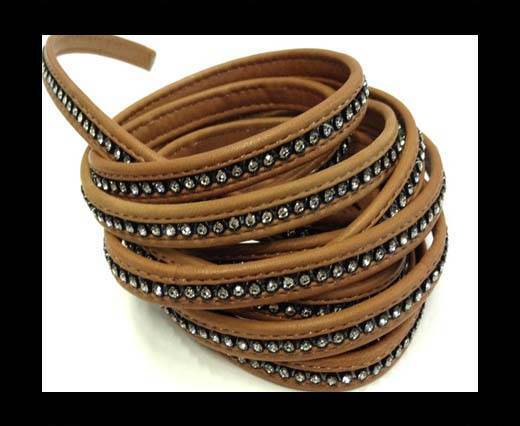 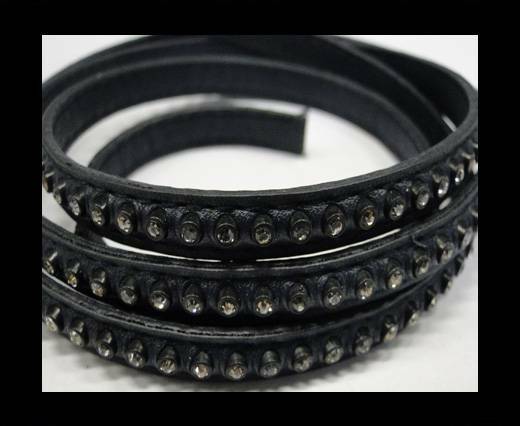 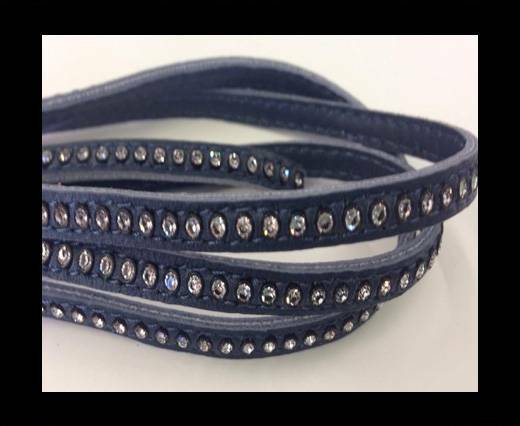 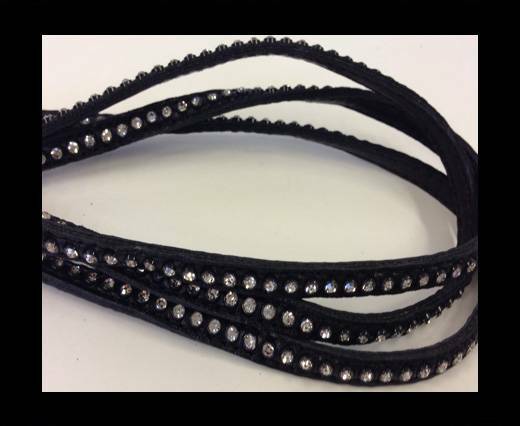 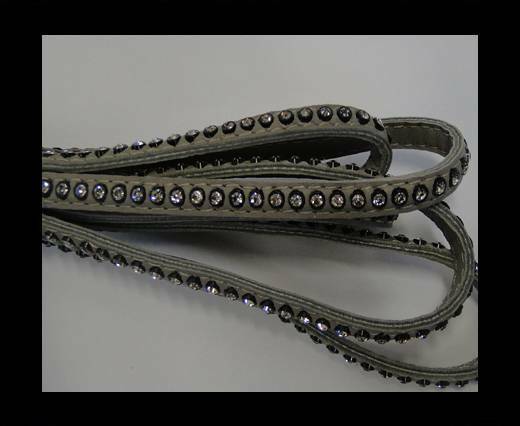 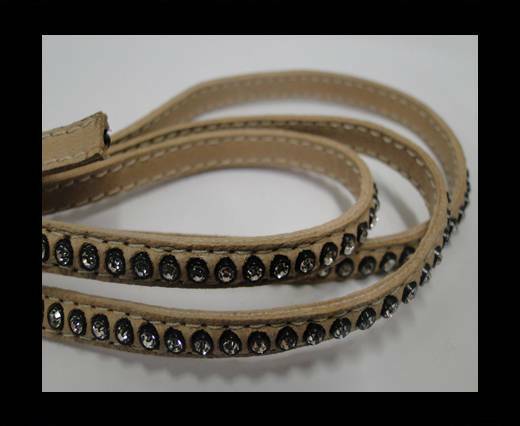 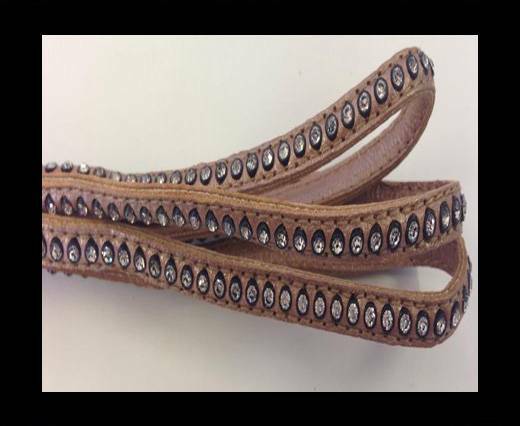 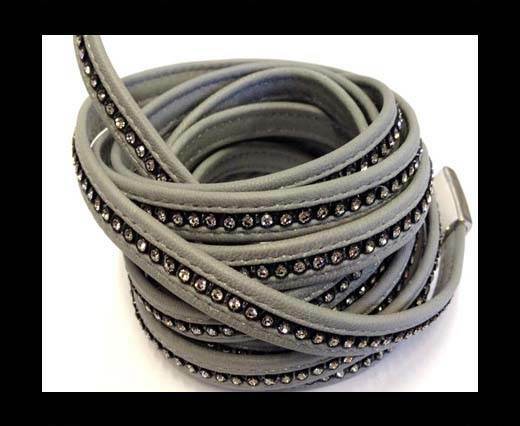 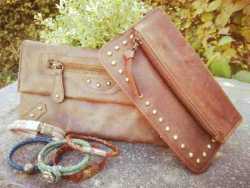 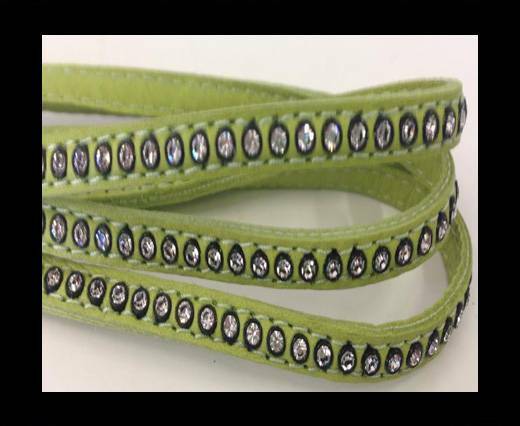 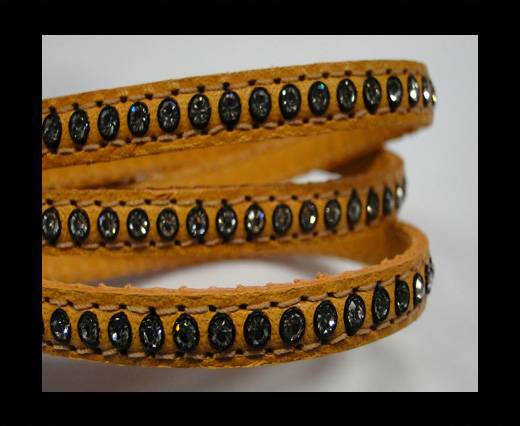 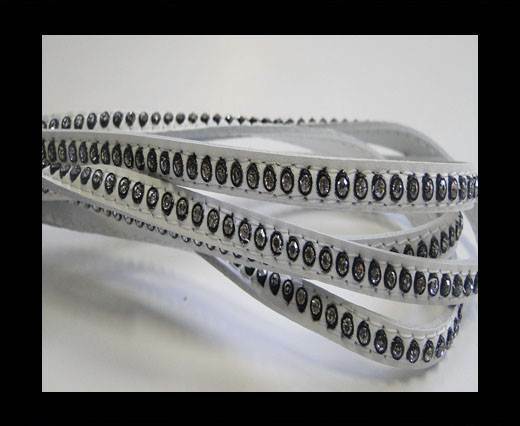 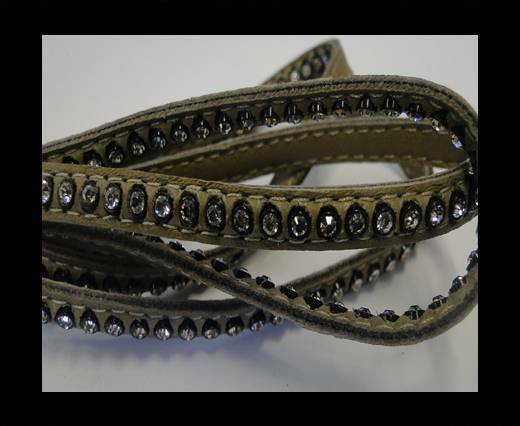 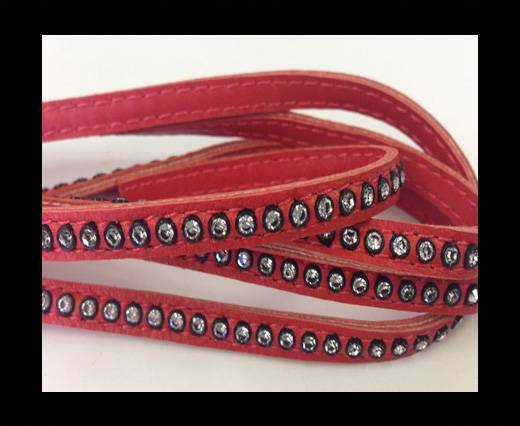 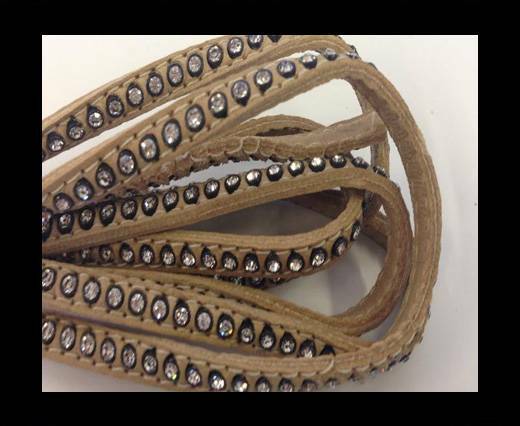 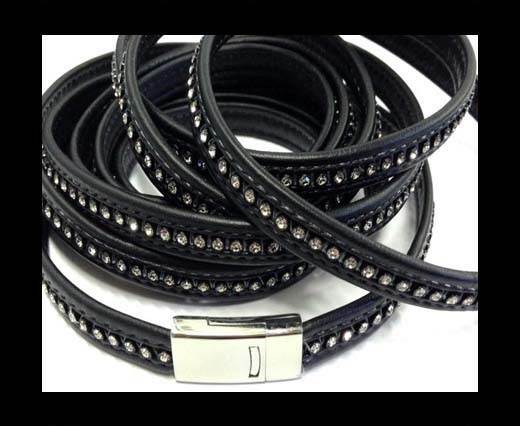 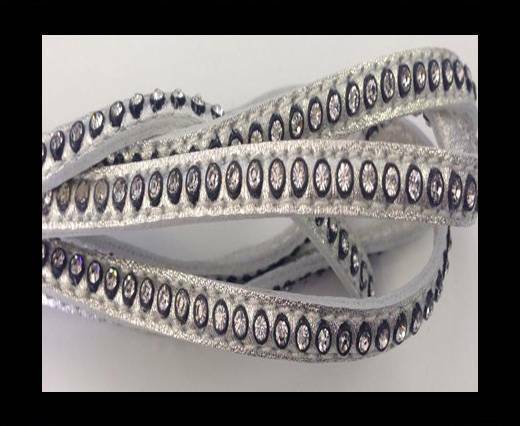 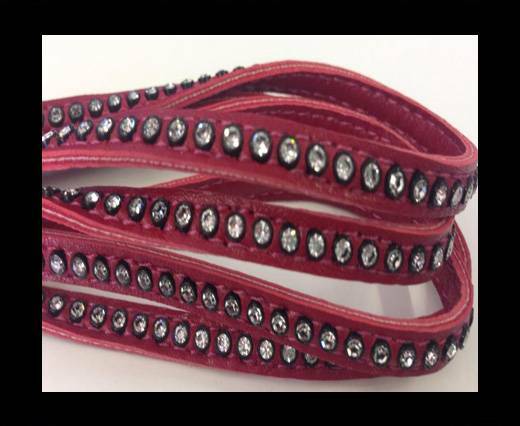 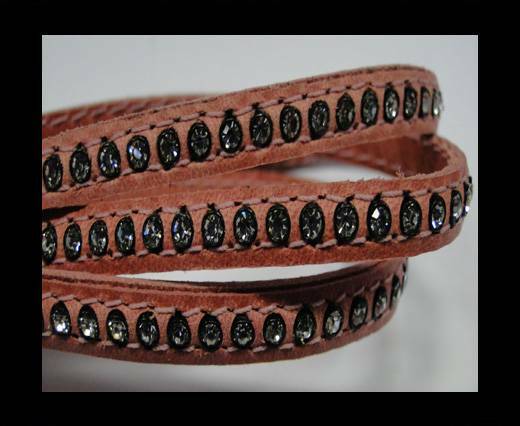 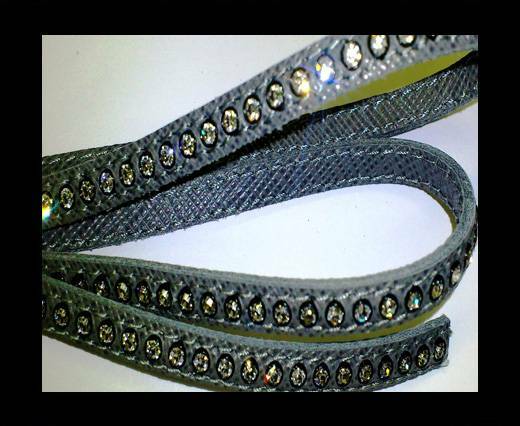 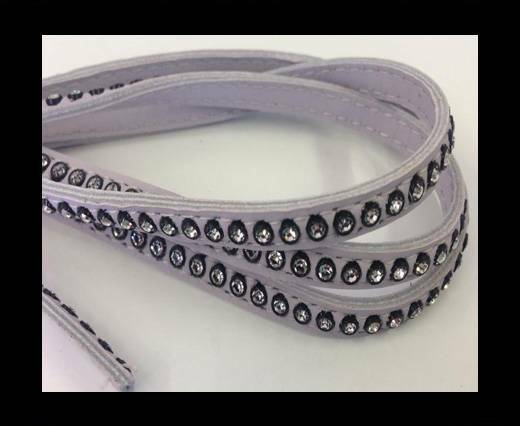 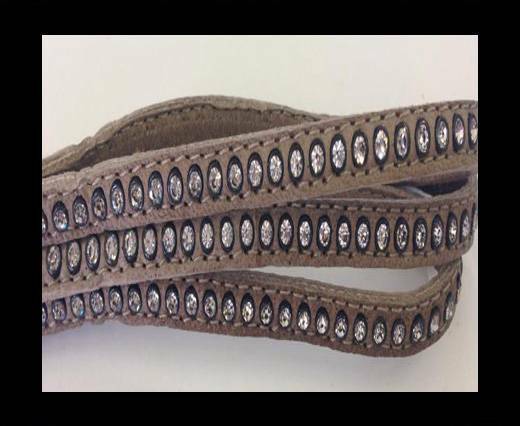 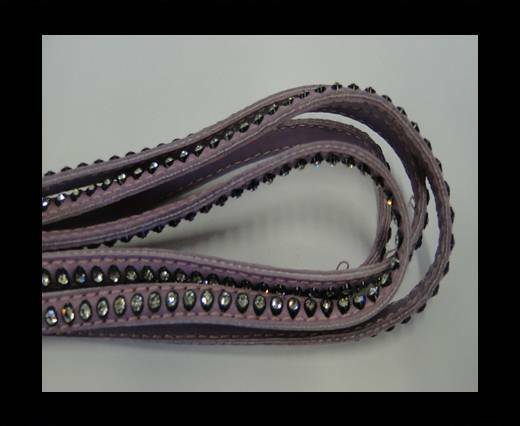 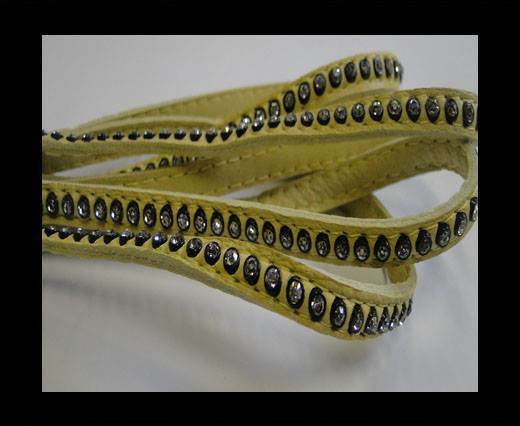 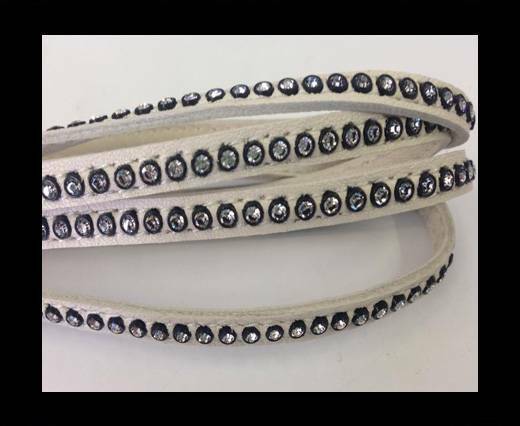 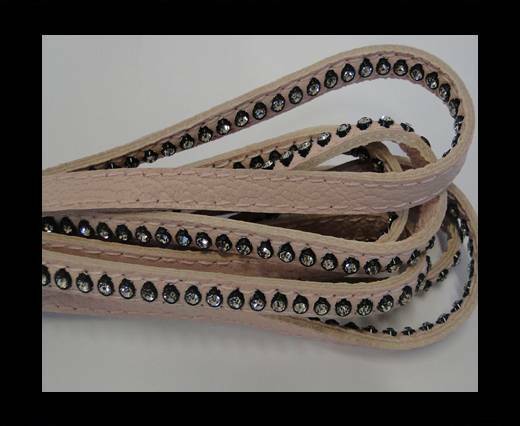 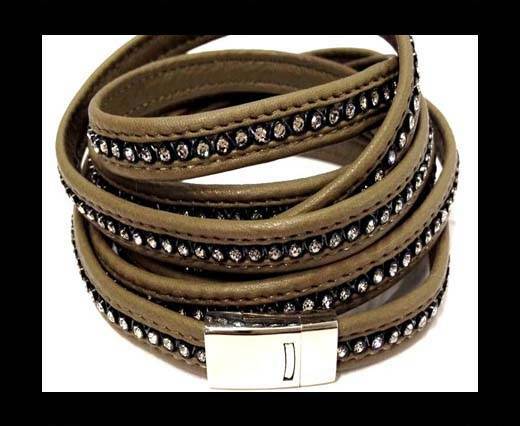 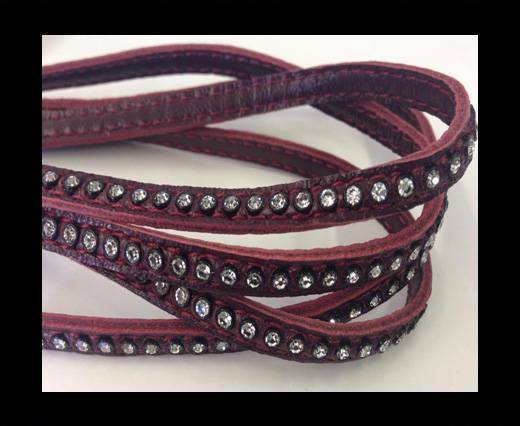 Explore our wide variety of Nappa Leather cord studded with Swarovski crystals available at wholesale prices. 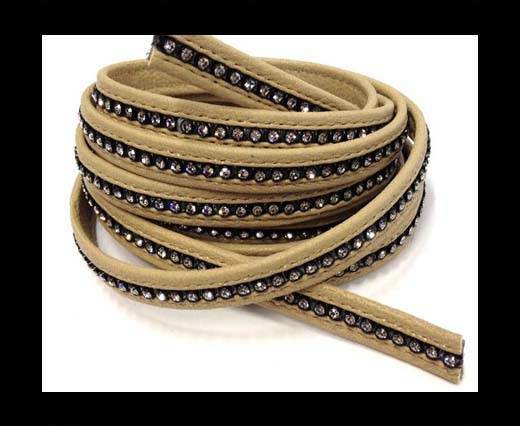 One of the most precious and sophisticated products amongst our rich assortment of jewellery components is, without any doubt, our real Nappa leather laces enriched with real Swarovski crystals. 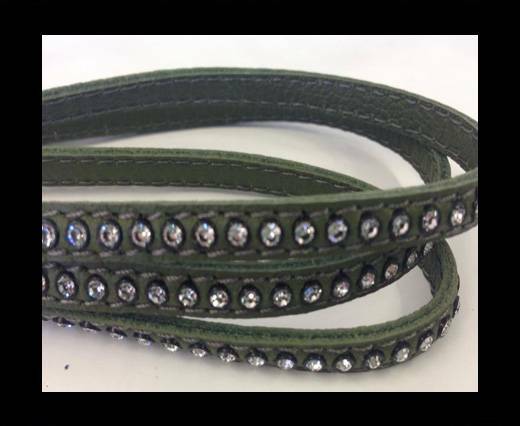 Our Nappa Leather with Swarovski crystals are available in 6 mm and 10mm, and you can choose from a great variety of colours, ranging from plain ones to metallic shades and shiny hues. 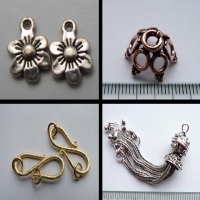 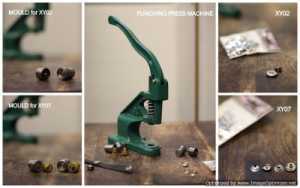 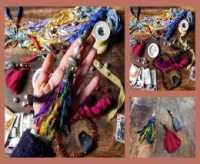 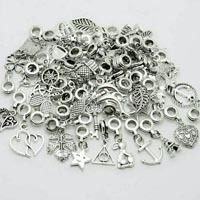 You can also broaden your horizions and braid this with silk to create very unique pieces of jewellery. 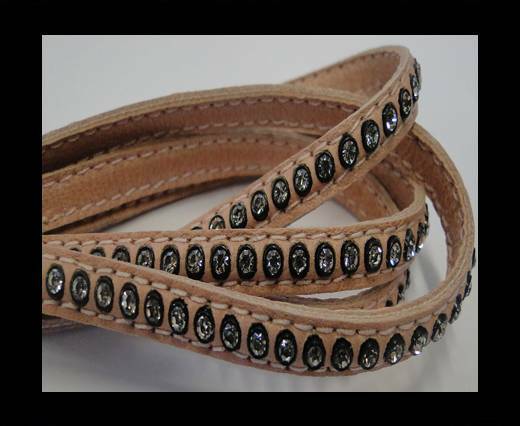 Nappa Leather with Swarovski crystals are widely popular and highly appreciated by both jewellery and fashion designers worldwide, and the results of this precious combination could be surprisingly astonishing!